No project is too big or too small for our expert programmers! 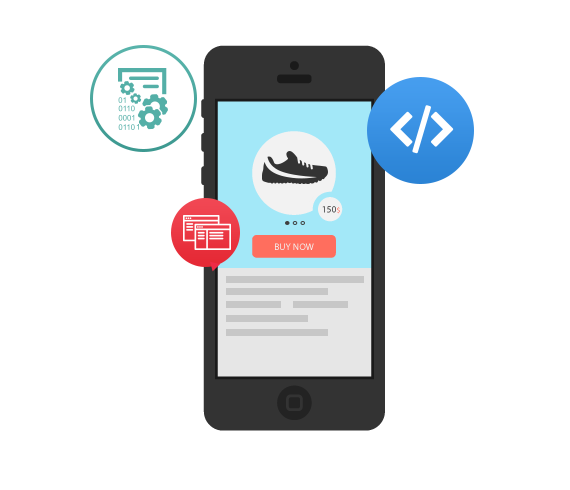 Custom Programming and App Development by UltraWeb Marketing makes your business ideas work the way you work. Whether you’re a small business owner or part of a larger company, we can develop advanced and customized software to help your business grow. By developing software and tools made specifically for your business, we can help you evolve and increase your chances of success. Many of these software programs can be fully automated, saving you hours of time needed to focus on the other aspects of your business’s successful operations. This type of software is perfect for completing duties common to any business, such as creating & distributing tasks, reducing technical & human errors, and boosting overall productivity. Our knowledge and experience in software development, along with our extensive business expertise, give our clients a valuable competitive advantage in the lightning-paced business world of today. By offering you custom applications and automation, UltraWeb Marketing can save your business both time and money while simultaneously helping you to expand your portfolio. You can get access to all of the tools that your business needs through our custom management system! We can customize and automate your business software to your exact specifications despite what level of functionality you require. These powerful features are within your grasp and can dramatically improve your business’s productivity. Once you’ve worked with us to improve your software capabilities, you will never look back! 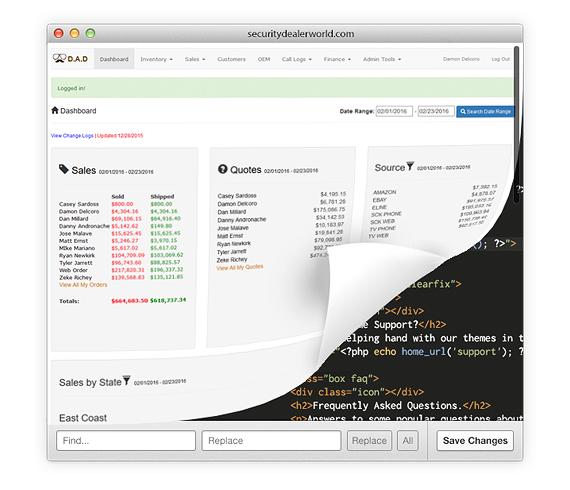 Our simple yet powerful backend admin feature can be integrated into almost anything web-related for your business, providing a wide range of functionalities to assist you. Find out what our custom programming services can do for you! By first identifying your goals and how your business operates, we can determine the most suitable services. Our custom programming has helped hundreds of businesses, both big and small, track and manage their analytic data, products, orders, and more. We realize that for any business to be successful, prioritization is key. 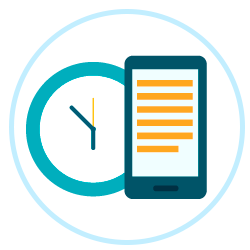 With our customized software behind your business, we can help you to reduce the time spent on mundane tasks so you can focus on what matters most. With our web based real-time system, we make responding to clients as quick and efficient as possible. We will dramatically improve your ability to interact with your clients in a fraction of the time that older systems would take for the same task, giving you more time to focus on productivity. 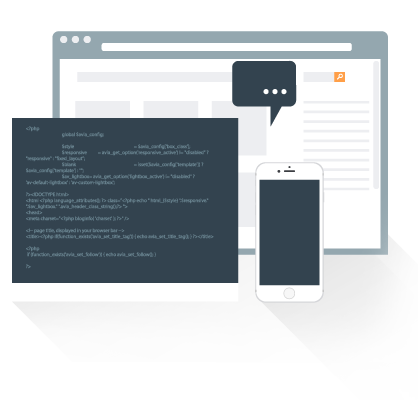 Our custom programming and app development services can boost your business with eCommerce integration, product databases, shipping & receiving programs, order fulfillment software, and much more! The modern business market is evolving so rapidly that staying on the cutting-edge is paramount for the success of any business. Fortunately for you, we offer an extensive list of solutions to help manage your business to your custom-tailored specifications. At UltraWeb Marketing, we utilize the most up-to-date technologies to help your business thrive in the 21st century. We don’t just make your business current, we make it state-of-the art. Start automating your business today! For a full range of software services and solutions. At UltraWeb Marketing, every project is unique from the initial idea to the final product. We guide our clients through the creation process to ensure that they get the perfect result.